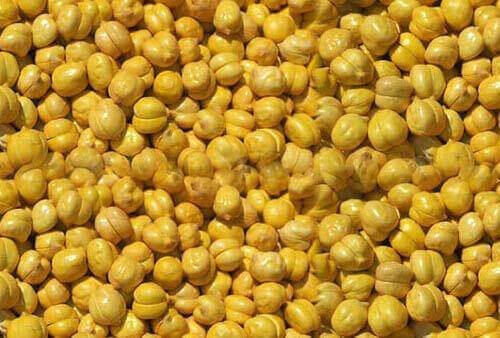 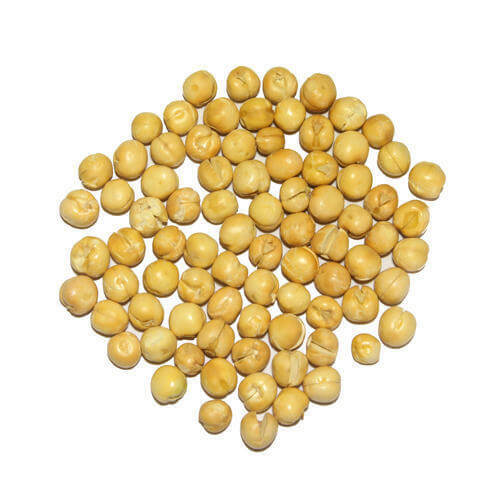 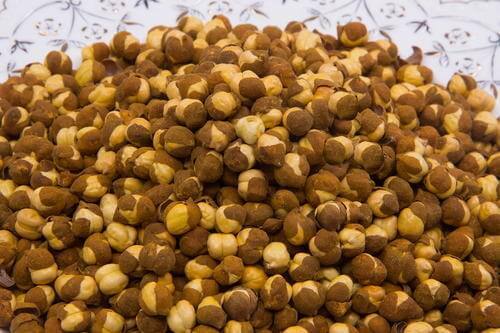 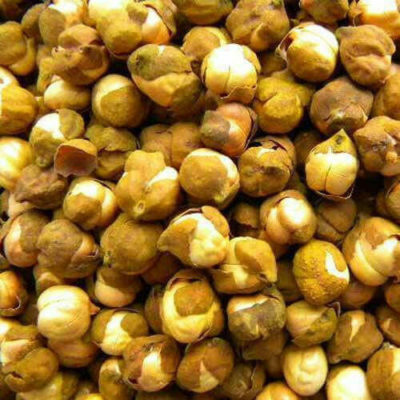 Roasted gram / chana / chickpea is a very popular snack in India. 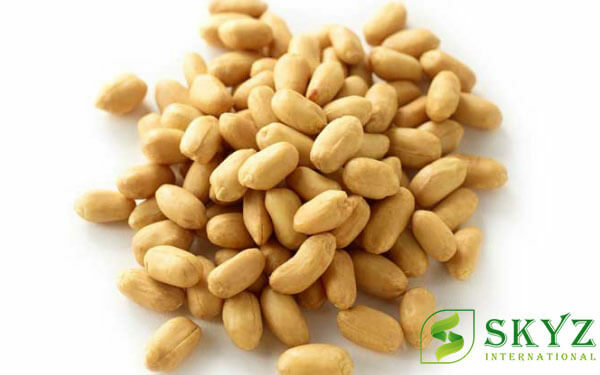 Roasted gram is known by various names across India.Like all the other varieties of legumes, roasted gram is also rich in protein, fiber, minerals and fatty acids. 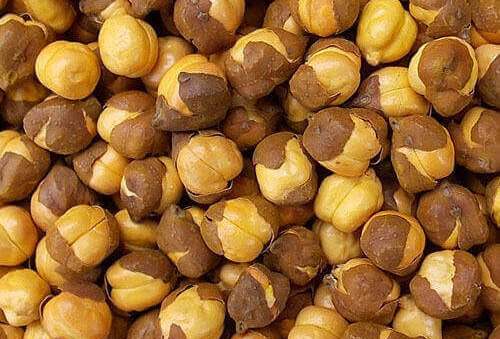 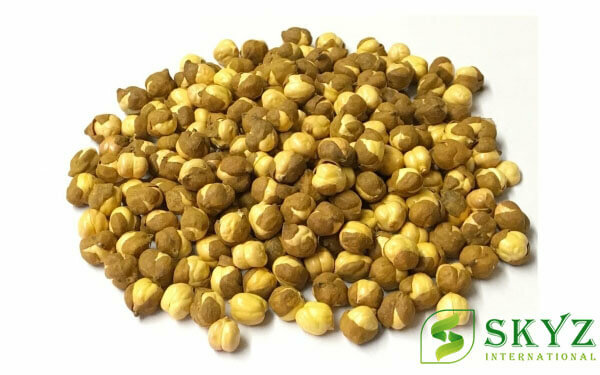 Roasted gram is very low in calorie and rich in iron.